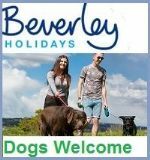 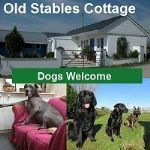 Beachside Holidays, take your dog on holiday to explore Great Yarmouth. 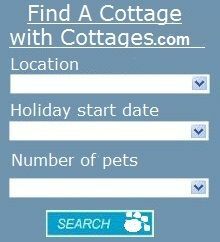 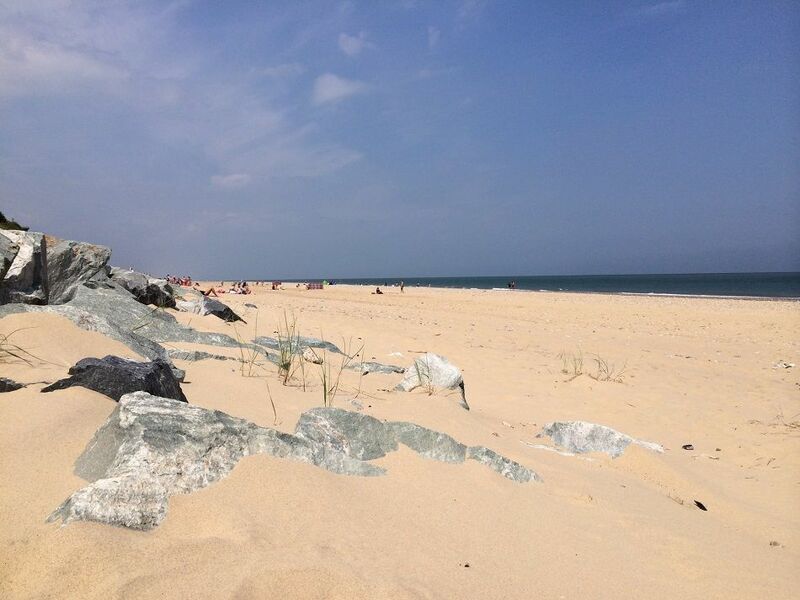 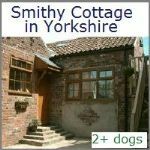 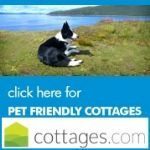 We've found a great selection of Pet Friendly Self Catering cottages close to the beach. 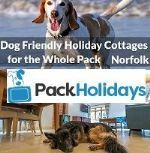 Ideal for Great Yarmouth coast and the Norfolk Broads National Park. 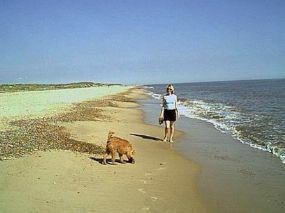 Probably the finest coastal seaside holiday location in Norfolk! 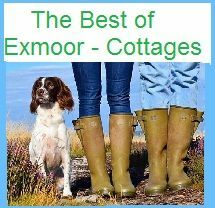 Properties range from 1 bedroom cosy cottages to 5 bedroom homes designed for the larger family. 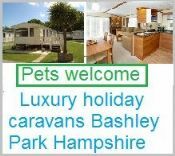 Private garden setting, ideal for those couples and families whom prefer a relaxing holiday destination, yet within a few minutes walk are indoor/outdoor swimming pools & family entertainments, village shops, great pubs, take-aways and superb restaurants, etc. 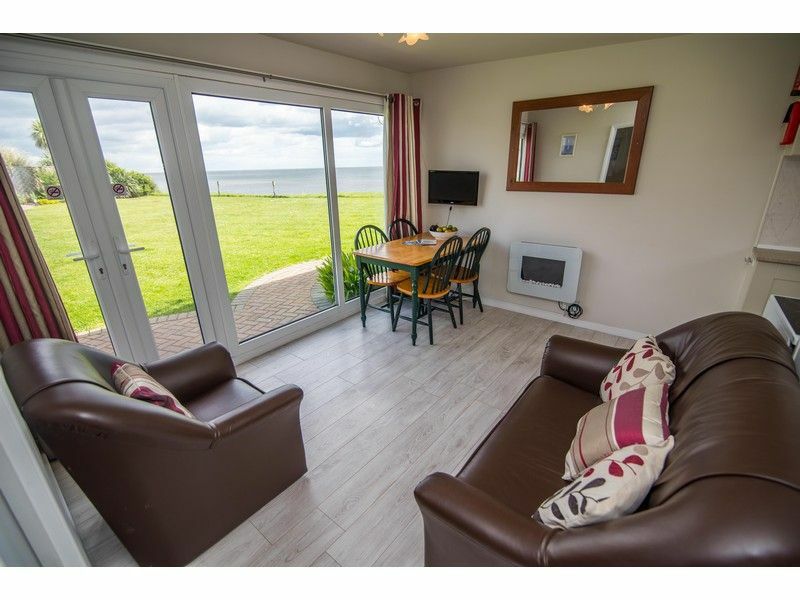 A traditionally built Holiday Bungalow with large opening patio doors, with superb sea views next to the sandy beach. 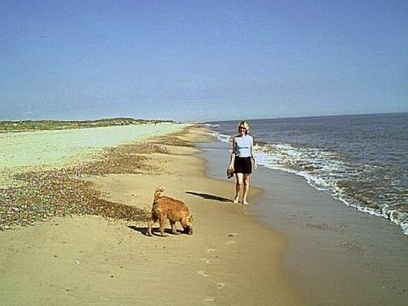 Relax on your patio and enjoy the superb panoramic sea views, probably the finest sea views in Norfolk! 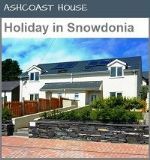 Holiday Bungalow has two bedrooms, a comfortably furnished lounge/diner with the latest HD ready LCD TV with DVD & Freeview, a fitted kitchen with microwave some with ceramic hob etc, modern shower room and toilet. 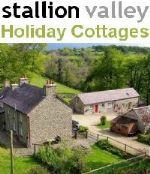 Your own private car parking space.